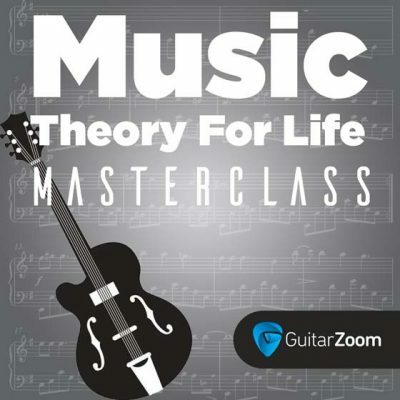 These Masterclasses give you an in-depth study of the guitar on a variety of topics. 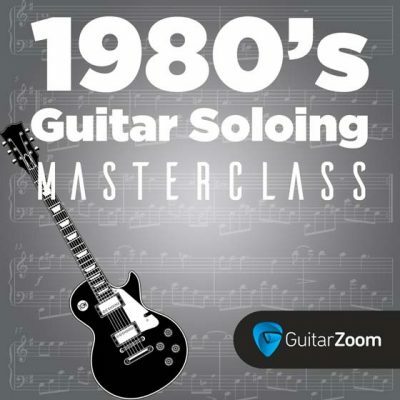 With Steve Stine as your guide, you’ll reach new heights on the guitar. 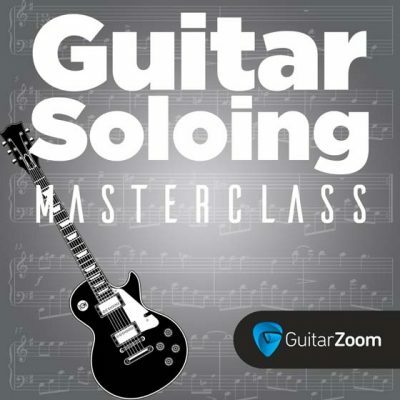 In Guitar Soloing Masterclass, Steve Stine is going to show you how to solo like the pros and create your own solos from scratch. This 8-week online course will give you the ability to stand on stage and solo with confidence. Sign up for this masterclass today, because space is limited. Take your blues solos to the next level with this intensive course. Steve Stine breaks down advanced soloing techniques like intervallic movement and parallel keys. Plus, you'll get pro tips about the hybrid scale. 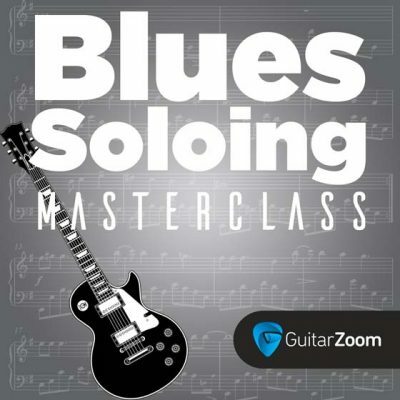 You'll be playing blues solos like the greats after this awesome course. Space is limited, so sign up today. In this exclusive masterclass, Steve Stine shows you how to play like icons of 1970s guitar rock. You'll solo like Carlos Santana, fingerpick like Lindsey Buckingham, and play riffs like Tony Iommi. Your playing and your songwriting will skyrocket. Sign up for this exclusive masterclass today, because space is limited. This red-hot course breaks down the playing styles of legendary shredders from the 1980s. 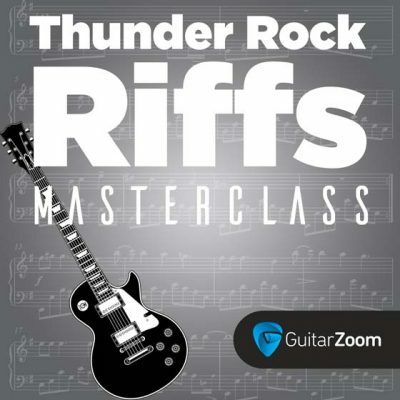 Steve Stine is going to show you techniques used by guitarists like Slash, Randy Rhoads, Eddie Van Halen, and more. Steve will show you everything note by note, bend by bend, and tap by tap how to play like the legends of 1980s rock guitar. Sign up for this exclusive masterclass today, because space is limited.